Juki Exceed HZL F600 Quilt Pro Special Computerized Sewing Machine $1,049.00 - FREE SHIPPING! If you want a machine that gives you creative freedom and many different ways to complete your project with style, the Juki HZL-F600 Quilt Pro Special is the computerized sewing machine you need! The Juki HZL-F600 has included numerous features to ensure you get amazing stitch quality every time. No matter if you’re a beginner or a sewing pro, you’ll be able to complete your garments, home décor projects and quilting projects with professional results every time. The Juki HZL-F600 gives you the option to select frequently used stitches and patterns through the touch panel. 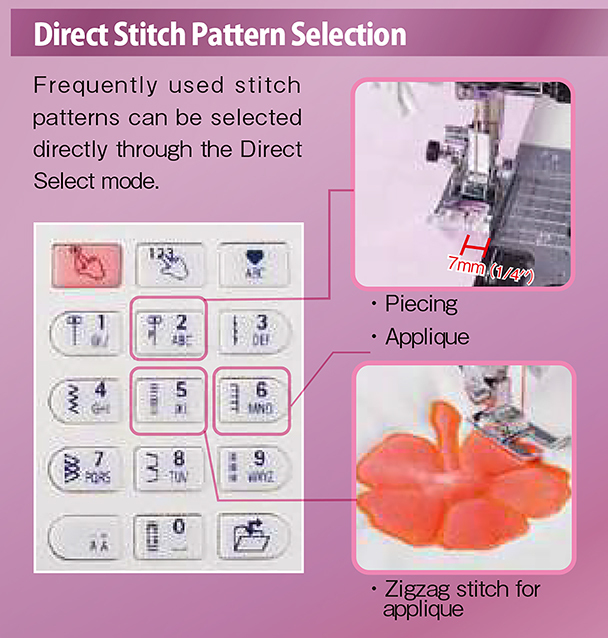 You can access the other 225 stitch and pattern choices through the LCD screen and navigation keys. Like other Juki machines, the HZL-F600 uses the Juki “box feed” for consistent fabric feeding that results in even stitching. 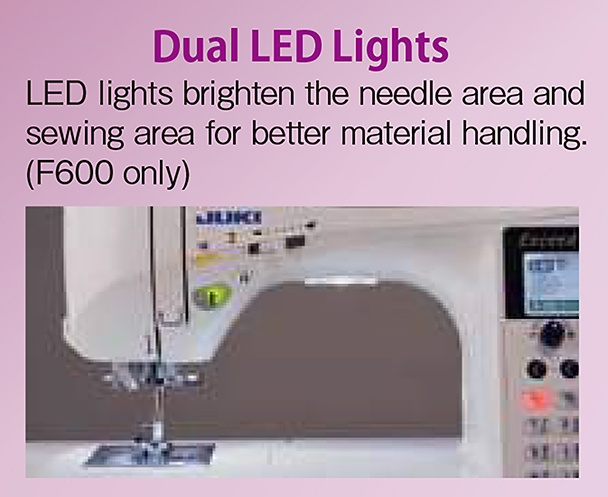 This machine offers free motion sewing as well for those who want to get creative with quilts. 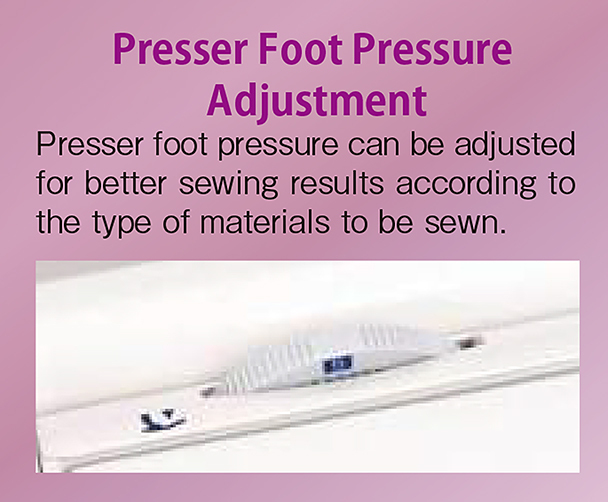 The presser foot can be lifted using the traditional lever or the knee lever on the back of the machine. If the knee-lift lever is used, presser foot can be raised up to 12mm to accommodate the extra thick layers of your project. 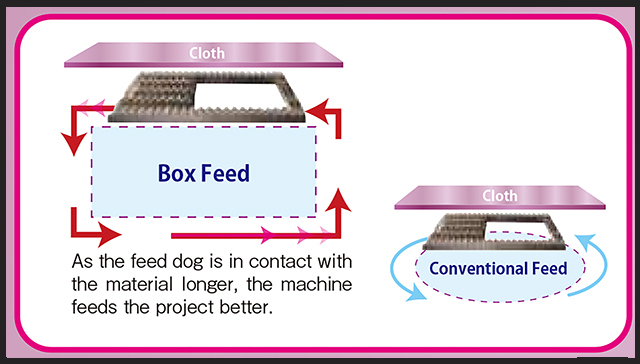 There are 16 types of button-holes that can be created on the Juki HZL-F600 with the sensor method on this machine. 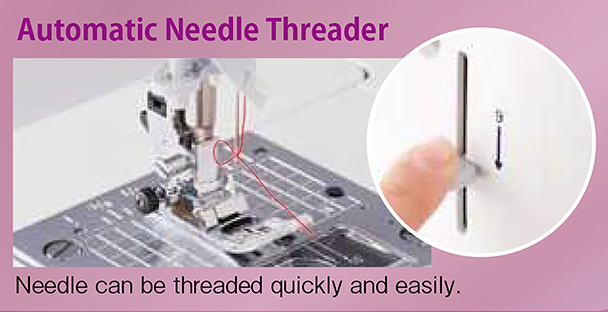 It also has an automatic threader to help you easily thread your needle and an auto trimmer for your threads when you need it. 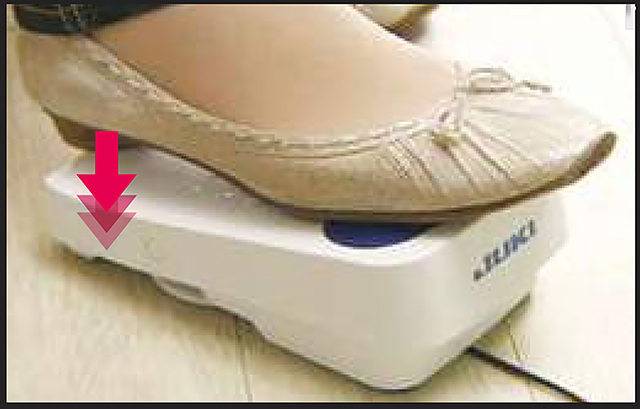 The trimmer can be triggered with a button on the body of the machine or with the heel portion of the machine’s foot controller. 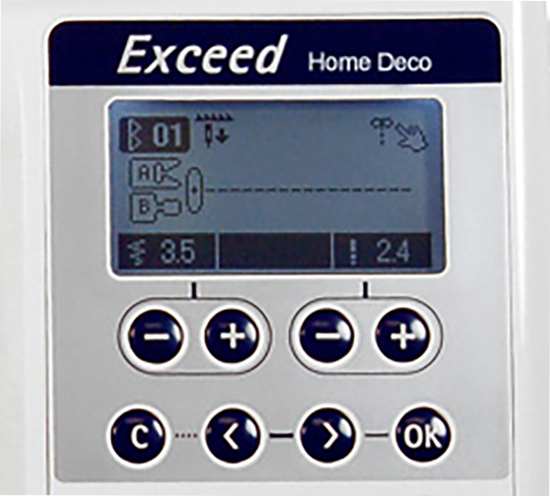 The LED lighting system with 2 bright lights makes it easy for you to see every fine detail of your machine and the project you're sewing. There are 29 included accessories with your purchase of the Juki HZL-F600, among them a hard cover to protect your machine and a wide extension table for larger projects. There is a 90 day adjustment period on the Juki HZL-F600 for any manufacturing defects, 2 years for any defects in electrical parts, and 5 years for any defects in mechanical parts. The Juki HZL-F600 - A Workhouse Beyond Comparison! I was using my 30 year old Necchi and it couldn’t take the amount of quilting I was doing. I bought this because of the workhorse reputation and so far, it has certainly met my expectations. Purchased this machine a year ago to replace an old Kenmore basic. I wanted all the bells and whistles and boy did I get them with this machine. I am still trying to figure out how to use all of the features and stitches but it sews like a dream. I bought it so for free motion quilting but am finding out that there is a learning curve with this skill so I am slowly working on improving by taking classes. This machine is heavy, because it is solid and not made entirely of plastic, the insides are metal so I think it will hold up for the long haul. It comes with so many extra accessories and the best part is the hands free thread cutter and the independent bobbin winder. 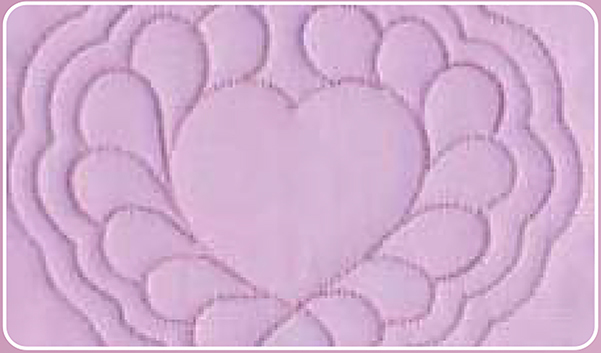 I also love the additional larger quilting bed that you can add on if you need more surface area to hold your quilt. I am happy with the purchase. User friendly and great for a beginner, like me. The extra features will also allow me to expand my technique as I learn.